AT&T is now rolling out software update N920AUCS4CQB2, G870AUCS2DPK5 for Galaxy S5 and Galaxy S5 Active. 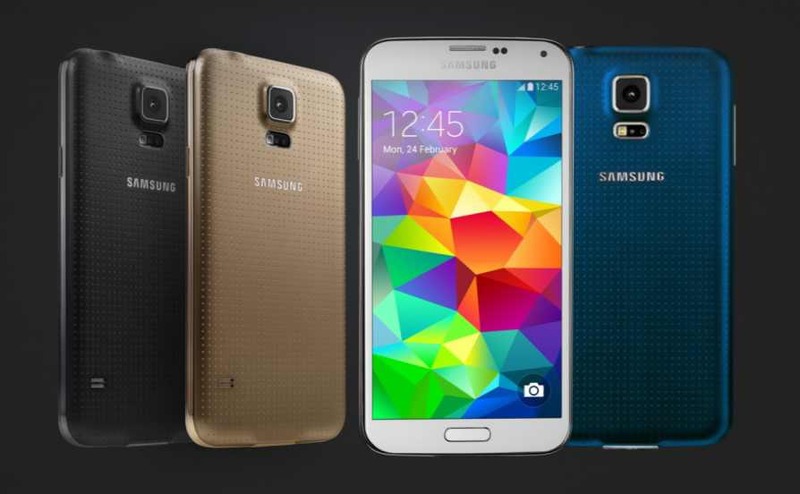 The latest update is February security patch for the Galaxy S5 devices. The update size is around 187MB. Software Update N920AUCS4CQB2, G870AUCS2DPK5 for Galaxy S5 and Galaxy S5 Active is now available as OTA update. Users will receive the update notification, however, you can also check manually for updates. The update will gradually roll out for everyone.